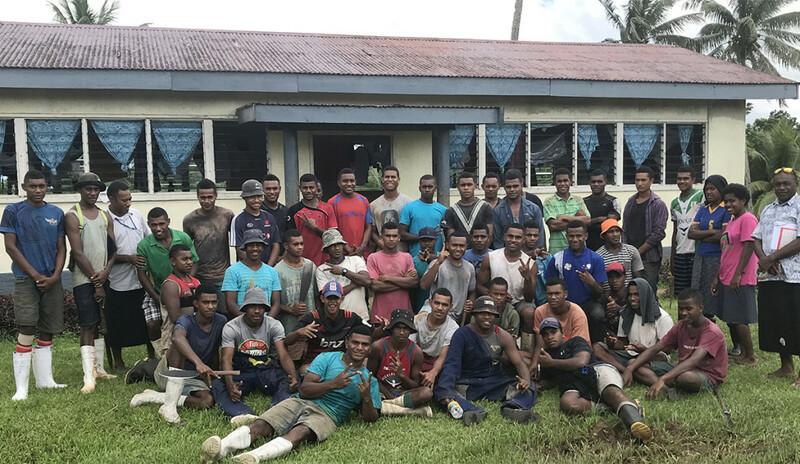 Students of Navuso Technical College at school on April 1, 2019 . Photo: Ilaitia Ravuwai. 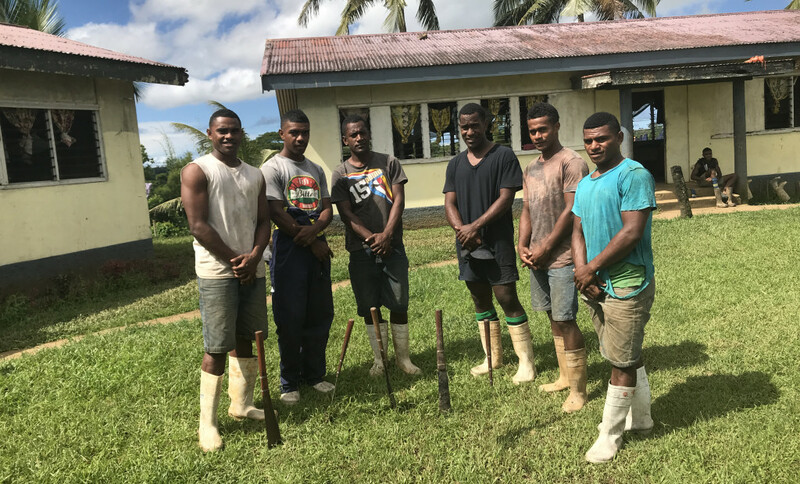 Year 4 students of Navuso Technical College (from left) Veresa Tumaimasi, Jeremaia Bose, Maciu Naisaki, Seniloli Komaisavai, Abraham Wilson and Iliesa Comara at school on April 1, 2019 . Photo: Ilaitia Ravuwai. 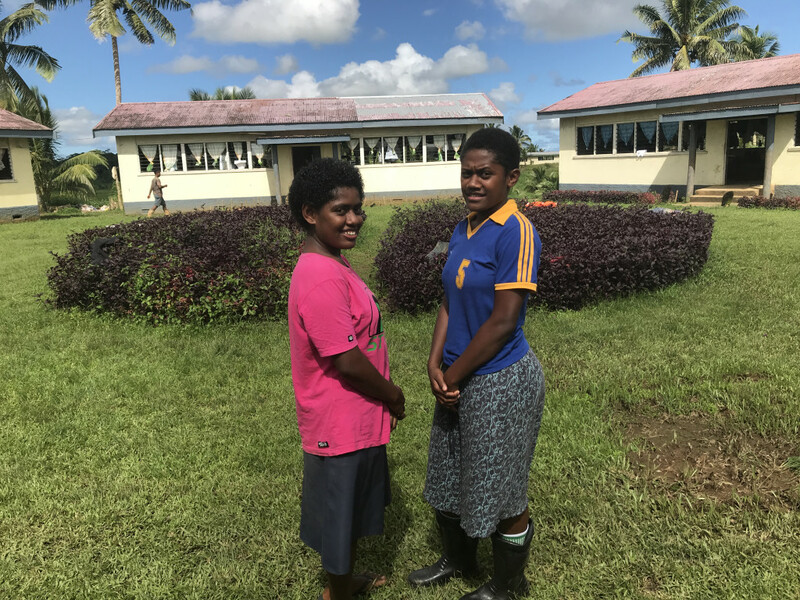 First two female students of Navuso Technical College Maraia Talatoka (left) and Vakacego Tawasevakadua . Photo: Ilaitia Ravuwai. 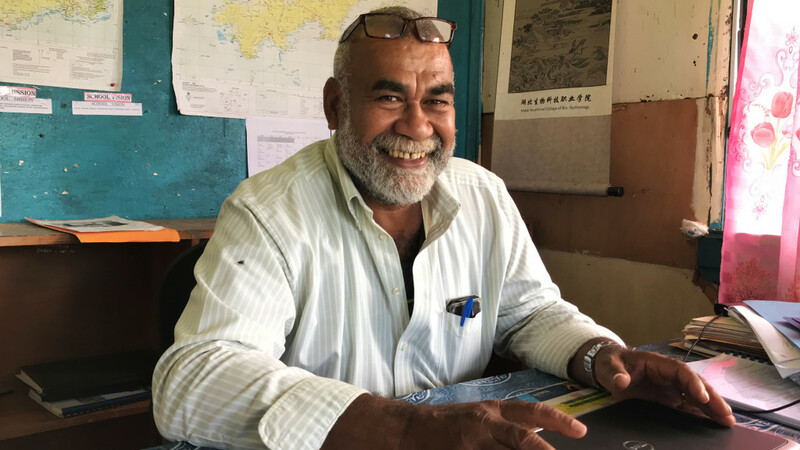 Navuso Technical College Principal Uraia Waibuta at school on April 1, 2019 . Photo: Ilaitia Ravuwai.